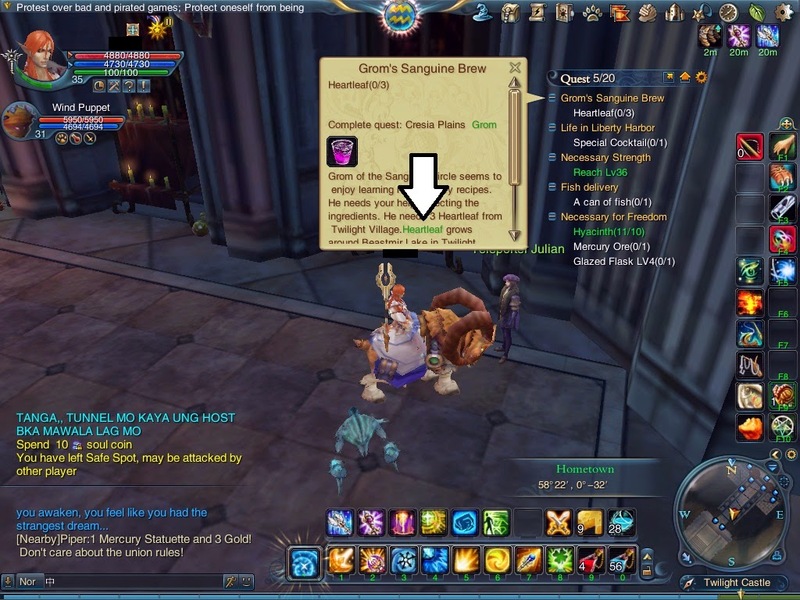 I've noticed that it's becoming increasingly common for MMORPGs to have an option to take players to a certain NPC or place by simply clicking a button that will take them to the NPC or place. Although this has some advantages I think it also makes things a bit too easy and this way players don't really pay as much attention to the MMORPG and therefore they don't become familiar with their environments which might make things difficult in the long run. Of course there are good sides to this, as it is a great option for players when they are lost and it is a lot less stressful than having to search for a certain NPC or location. But overall I just think its making MMORPGs too easy and less engaging for the players. I think this in a way defeats the purpose of some quests, since the point of some quests is to find certain NPCs, but with this auto finder mode players will just go straight to the location of the NPC.